Shooting with architects and helping to showcase their design is always a fun and collaborative project. 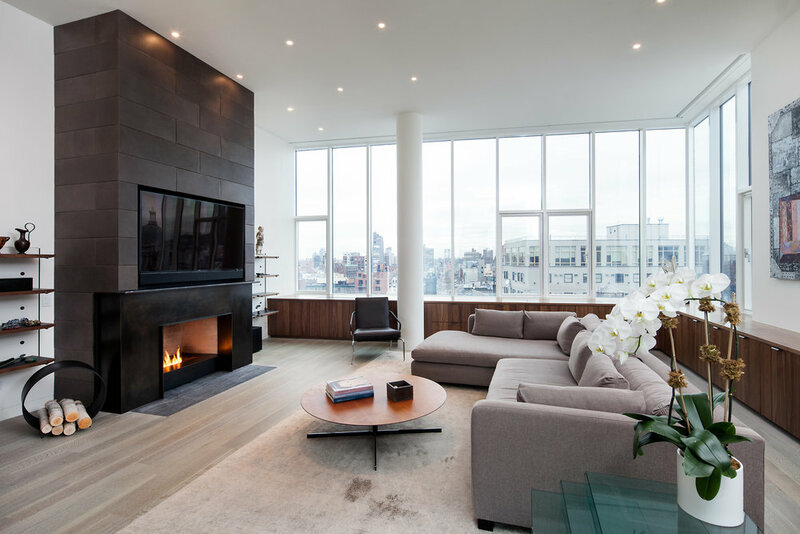 The penthouse designed by Wayne Turett at 210 Lafayette Street in Manhattan is a great example of this. 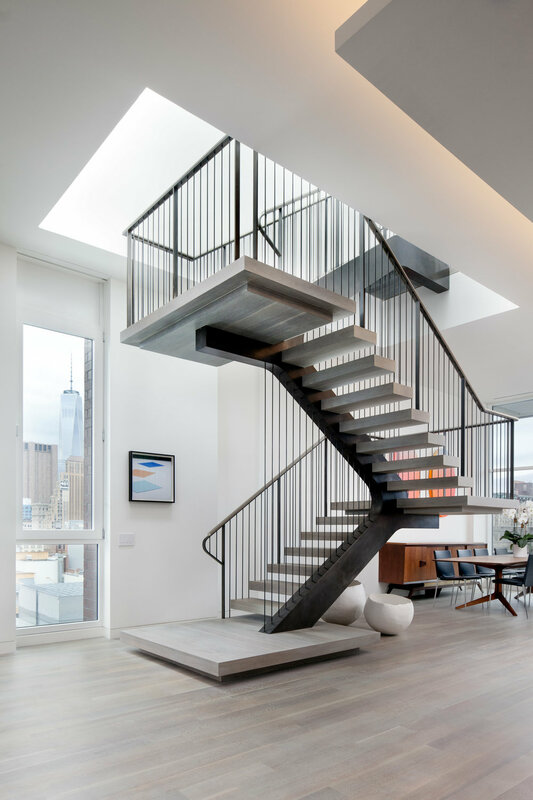 The story of the amazing custom staircase and the lush roof deck in Manhattan was just waiting to be told. We spent the afternoon shooting the interiors to highlight the architecture as well as the lighting design. As the afternoon turned into evening we were able to capture a great sunset as well as the amazing design. This luxury home really came to life in the magic hour right as the sun had set. 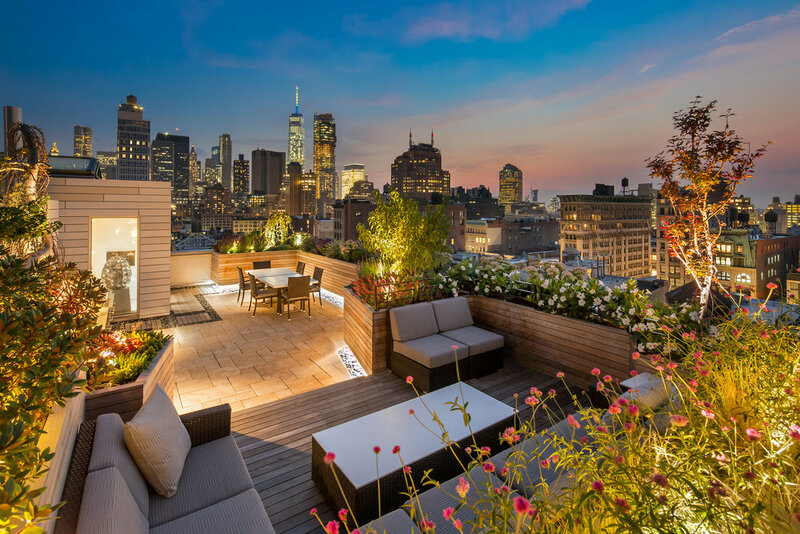 Here's a few photos of this incredible home.